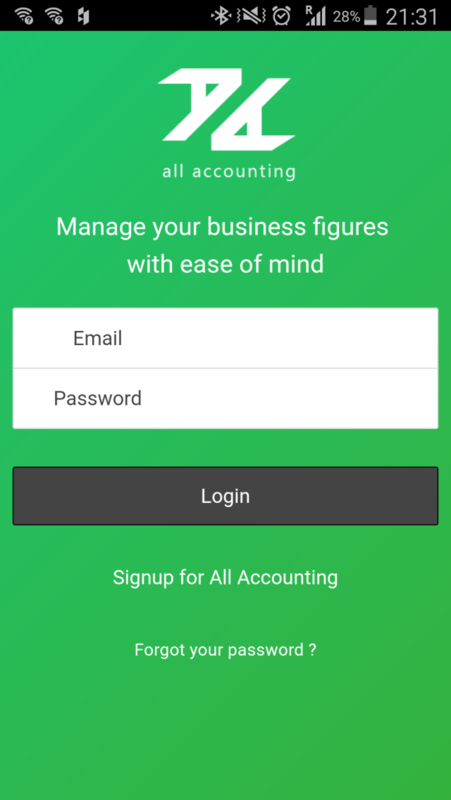 Accounting app that allows small and medium scale business owners (SME) to manage their business financial information on mobile platforms on the go. It will be used by small business owners to keep their accounting records from invoices issuance,, monitoring of receivables, recording transactions, fixed assets register, automatic posting of entries like depreciation, etc up to preparation of financial accounts (Balance Sheet, Profit & loss account accounts. Invoices can also be generated and emailed to clients from the user's mobile devices, expenses can be tracked and reports generated for the business to take informed decisions. Profitability reports and analysis of periodic performance for tax rendition purposes. The app is available on IOS, android, windows and other mobile platforms. It will also have desktop (windows and MAC) versions.